Top Rated Local® is pleased to announce that Pearl Limo Party Bus is an award winner for limousine services in 2019. If you are looking for a limousine service that values the customer’s experience, look no further than this award-winning company! Pearl Limo Party Bus has received many overwhelmingly positive reviews across three different verified sites with an average rating of 5.00 stars, earning them an impressive Rating Score™ of 76.00 and a 2019 Top Rated Local award for ranking as one of the top five limousine services in South Carolina! “[They provide] excellent service and prices for repeated transportation needs. [I have] used [them] nine times in three weeks to transport a teen student to [their] summer program. [They were] reliable, safe, and on-time every time. [I] highly recommend this company.” – B.S. It is because of excellent reviews like this that Pearl Limo Party Bus is now able to call themselves a Top Rated Local award winner! We were excited to learn all about how Pearl Limo Party Bus has been able to build such an impressive reputation, so we sat down with the owner, Brian Sheard. Pearl Limo Party Bus has certainly managed to create an impressive reputation over the years, so we were excited to learn more about some of the ways they have marketed their business. We learned that while they do have a presence on social media, it is through word-of-mouth reviews and referrals that they have been able to establish such a pristine reputation. It came as no surprise that word of mouth has been so valuable for them. Taking a look through the reviews, we could see how much people have loved the services Pearl Limo offers. They are well-known in the area, and Brian tells us that they are never afraid to ask for reviews. Congratulations to Pearl Limo Party Bus for being a 2019 Top Rated Local award winner, and special thanks to Brian for taking the time to speak with us! Top Rated Local® is pleased to announce that Premier Transportation Worldwide Chauffeur Services is a 2019 award winner for limousine services in Minnesota! For all of your luxury transportation needs in Minneapolis, there’s no better option than Premier Transportation Worldwide Chauffeur Services. Premier Transportation Worldwide Chauffeur Services has received dozens of reviews on multiple verified sites with an average rating of 4.68 stars, earning them spectacular Rating Score™ of 90.78 and a 2019 Top Rated Local award for ranking among the top 10 limousine services in all of Minnesota! “We booked Premier Transportation for our wedding, and they were wonderful! They were on time; the driver was friendly, and they made the booking process very easy!” – Ally K.
We wanted to learn a little more about this award-winning business and its outstanding online reputation, so we took a few minutes to talk with Nicole French, Vice President Sales and Marketing at Premier Transportation. Nicole attributes Premier Transportation’s strong online reputation to the fact that they’ve had the same ownership since 1988 — which has helped to establish trust and credibility in the Twin Cities — the diversity of their fleet — which consists of everything from sedans and limousines to 56-passenger motor coaches — and to the fact that they are a one-stop shop for all of their clients’ transportation needs. Outside of building a powerful online reputation, Premier Transportation has gotten their name out there by networking through their community (they sit on a number of nonprofit boards) and through their social media activity. Congratulations to the team at Premier Transportation Worldwide Chauffeur Services for being a 2019 Top Rated Local award winner, and thank you so much, Nicole, for taking the time to speak with us! We highly recommend Premier Transportation Worldwide Chauffeur Services for all of your luxury transportation needs in Minneapolis. Visit their website today! 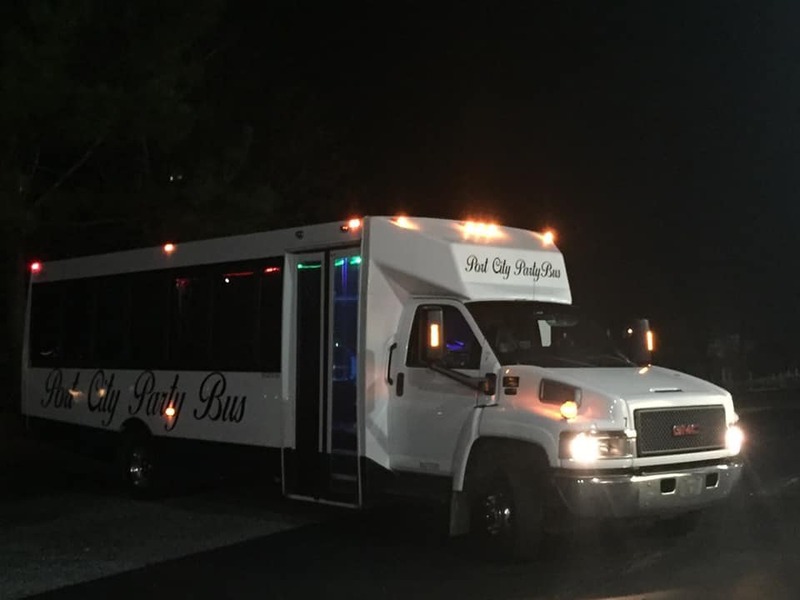 Top Rated Local® is pleased to announce that Port City Party Bus is a 2019 award winner for limousine services in North Carolina! Whether you’re traveling to a sporting event, a concert or a wedding, travel in style with Port City Party Bus in Wilmington. Port City Party Bus has received more than 100 reviews on four verified sites with an average rating of 5.00 stars, earning them a tremendous Rating Score™ of 99.00 and a 2019 Top Rated Local award for ranking among the top 10 limousine services in all of North Carolina! “[We] rented the party bus for my friend’s birthday. The driver was nice and polite. The bus was clean, spacious and had an industrial, modern vibe and amazing lights. The sound system was great, and we got to control the music! This was the most unique travel experience, and I will definitely be booking [them] again.” – Kate A. Crystal and Alan Vick, the owners of Port City Party Bus, generously gave us a few minutes of their time to tell us about their award-winning business and its impressive online reputation. The first question we had for Crystal and Alan was what sets Port City Party Bus apart from their competition in North Carolina. Crystal says that they provide a hostess along with every bus. So unlike a lot of party bus companies, they actually have someone inside the bus that can be there for their clients to help with whatever they may need. We also wanted to know what their mission is at Port City Party Bus and how they work to make the world a better place. Crystal and Alan told us that they are in it to provide good service at a reasonable price. Crystal went on to tell us about her previous experience with expensive rates for other party buses and that they wanted to provide a more reasonable price. When asked about Port City Party Bus’ secret to a strong online reputation, Crystal and Alan told us that they offer a more personal process and that Crystal takes the opportunity to meet with every client to ensure that everything goes as well as possible and to ask for feedback. Outside of building a powerful online reputation, Port City Party Bus has gotten their name out there through Facebook and Instagram. Crystal also hosts the buses in order to network and build relationships to earn word of mouth referrals. Congratulations to the team at Port City Party Bus for being a 2019 Top Rated Local award winner, and thank you so much, Crystal and Alan, for taking the time to speak with us! We highly recommend Port City Party Bus in Wilmington. Visit their website today! Top Rated Local® is pleased to announce that Varsity Limousine is a 2019 award winner for limousine services in Michigan! If you are looking to hire a limousine for a special event, make the award winning Varsity Limousine out of Troy one of your first calls. 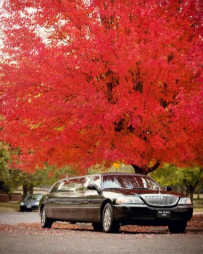 Varsity Limousine has over 400 reviews on 5 verified sites with an average rating of 4.97 stars earning them an unbelievable Rating Score™ of 99.72 and a 2019 Top Rated Local award for being one of the top 10 limousine services in the entire state of Michigan. “We had a great experience with Varsity Limousine! We took 8 adults and 8 kids downtown for Monster Jam. Our driver was extremely nice, and Jerry, the owner, made sure that we had everything we needed. They even put a monster truck slideshow on the TV in the back of the limo, which really made it feel special. The kids LOVED that! I would definitely recommend this company to anyone! 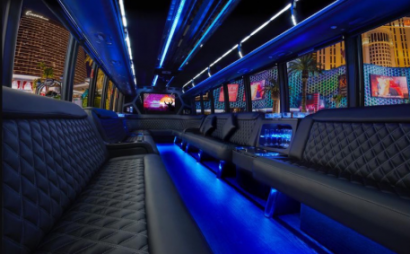 You won’t be disappointed.” – Amanda L.
We took a few minutes to speak with Jerry, co-owner of Varsity Limousine, to learn a little bit more about the business and how they managed to build such a stellar online reputation. We also wanted to understand what Jerry and the rest of his team’s mission is every single day. Jerry explained that great service is at the top of his priority list. He said that Varsity Limousine tries to make every single trip special and personalized in some way. Outside of simply building a strong online reputation to grow the business, Varsity Limousine relies heavily on social media, such as Facebook, to help drive client growth. 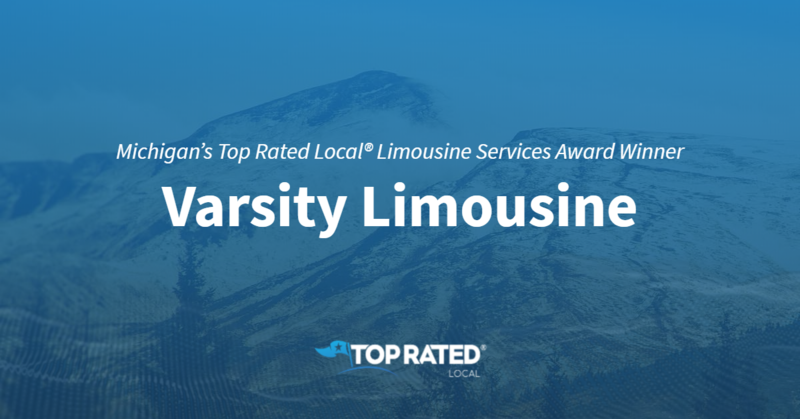 Congratulations to the team at Varsity Limousine for being a 2019 Top Rated Local award winner, and thank you so much, Jerry, for taking the time to speak with us! Learn more about this business online today. Top Rated Local® is pleased to announce that Executive Transportation is a 2019 award winner for limousine services in Minnesota! 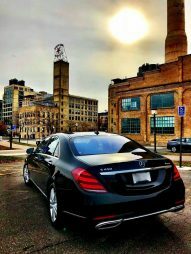 Whether you are looking to hire a limousine service for business or for leisure, make sure to check out the award winning Executive Transportation in Minneapolis. Executive Transportation has over 30 reviews on 3 verified sites with an average rating of 5.00 stars earning them an incredible Rating Score™ of 97.00 and a 2019 Top Rated Local award for being one of the top 10 limousine services in the entire state of Minnesota. “After frustrations with other companies, I was really surprised with Executive Transportation. Executive is so easy to work with, 100% professional and their customer service is unrivaled. The team was so considerate and quick to find the perfect fit for my transportation needs. Their drivers and affiliates are the best in the business. 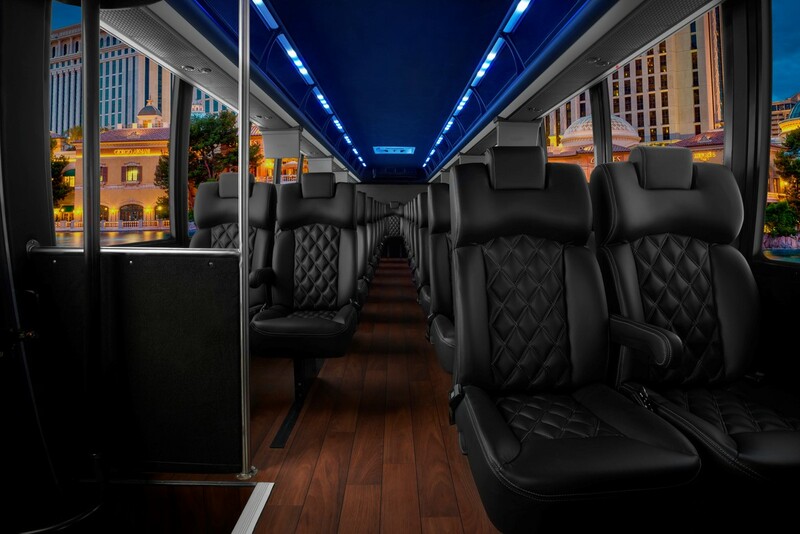 They truly care about their customers.” – Danielle L.
We took a few minutes to speak with Kelly Adams, Billing and Special Events Manager at Executive Transportation, to learn a little bit more about the business and how they managed to build such an impressive online reputation. We also wanted to understand what Kelly and the rest of her team’s mission is every single day. Kelly explained that Executive Transportation is all about going above and beyond. By blowing away expectations, the business can create a truly memorable experience for their clients. Outside of simply building a strong online reputation to grow the business, Executive Transportation has been trying out new methods for client growth. From community events to online advertising, Executive Transportation tries to leave no stone unturned. Congratulations to the team at Executive Transportation for being a 2019 Top Rated Local award winner, and thank you so much, Kelly, for taking the time to speak with us! Learn more about this business online today. 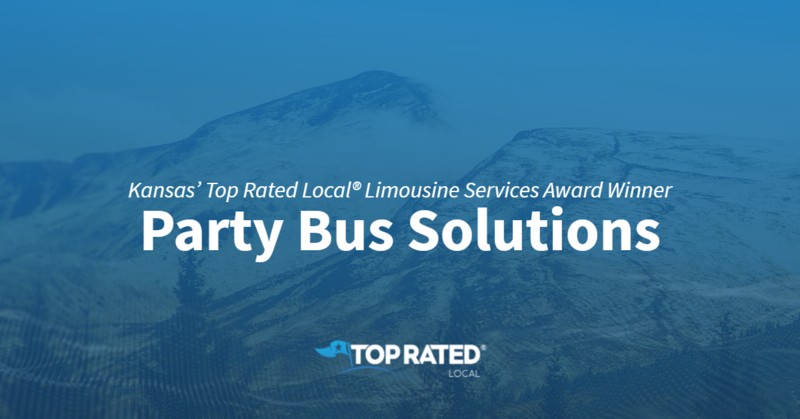 Top Rated Local® is pleased to announce that Party Bus Solutions is a 2019 award winner! 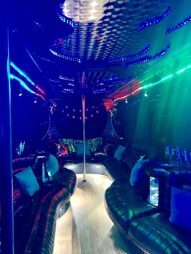 “We hired Party Bus Solutions for an event in KC transporting 350 around town. I could not be more impressed with their customer service and professionalism. Do yourself a favor and stop shopping for a bus company…call Party Bus Solutions now before your dates are booked!” -Kyle H.
This and dozens of other phenomenal online reviews have helped Party Bus Solutions earn a 95.00 Rating Score™, a 5.00 average star rating, and a spot among the top five businesses in their industry in Kansas! Theo, the owner of Party Bus Solutions, took some time to speak with our team about his business’ remarkable online reputation. Congratulations to the team at Party Bus Solutions for being a 2019 Top Rated Local award winner, and thank you so much, Theo, for taking the time to speak with us! Top Rated Local® is pleased to announce that Legacy Limo is a 2019 award winner for limousine services in Kansas! Whether you’re heading to a wedding, the big game or a special night out on the town, travel in style by turning to Legacy Limo in Kansas City. Legacy Limo has received dozens of reviews on three verified sites with an average rating of 4.90 stars, earning them a fantastic Rating Score™ of 95.04 and a 2019 Top Rated Local award for ranking among the top 10 limousine services in all of Kansas! “Great service and experience! We initially rented a 12-person limo and upgraded to the 28-passenger Majestic. Legacy worked with us and did a great job of communicating. [They] emailed us the day before the event to introduce us to our driver and provide his contact information. Then they emailed us letting us know the driver was on his way, and emailed the next day thanking us and asking about our experience. Our guests all commented on how nice the Majestic was. We were able to connect to the sound system easily via Bluetooth, and most importantly, the driver got us around town and back home safely and in style. [We] will use them again for sure!” – M.S. In order to learn a little more about Legacy Limo and their impressive online reputation, we talked with the owner, Brian Price. The first question we had for Brian was what sets Legacy Limo apart from the other limousine services in Kansas, to which Brian told us that they don’t take shortcuts when it comes to taking care of their vehicles, that they have really good relationships with their mechanics and that they always treat people the way they would want to be treated. Brian credits Legacy Limo’s strong online reputation to their commitment to treating people the way they want to be treated, returning phone calls quickly, setting and meeting expectations and giving their customers their money’s worth — it all boils down to their great customer service. Outside of building a powerful online reputation, Legacy Limo has gotten their name out there by donating to his kids’ fishbowl auction every year by giving them and their classmates a two- to three-hour ride, as well as by offering their services for a church that hosts a prom for children with special needs. Congratulations to the team at Legacy Limo for being a 2019 Top Rated Local award winner, and thank you so much, Brian, for taking the time to speak with us! 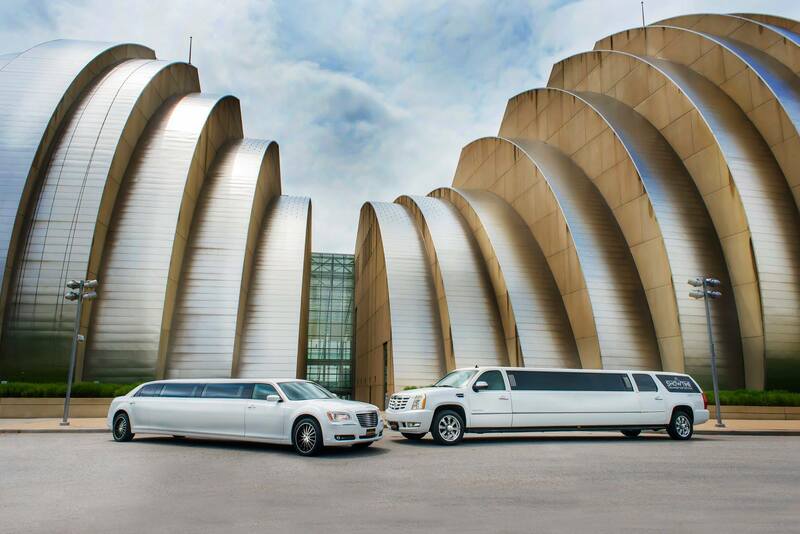 For all of your luxury travel needs in Kansas City, we highly recommend Legacy Limo. Visit their website today! Top Rated Local® is pleased to announce that Big Ticket Limo, LLC is a 2019 award winner for limousine services in Kansas! Whether you’re going to a wedding, a school dance or any other event, arrive in style with Big Ticket Limo, LLC in Wichita. Big Ticket Limo, LLC has received dozens of reviews with an average rating of 4.97 stars, earning them a phenomenal Rating Score™ of 93.73 and a 2019 Top Rated Local award for ranking among the top 10 limousine services in Kansas! “They were great! We love the service. [They were] on time, friendly and professional! We don’t know the nightlife of Wichita very well, and our driver was able to point out a couple of fun spots that we went to and had a great time. We usually don’t ride in stretch limos (wish we could all the time) but given the wonderful experience we had, we are planning on another night out in a Big Ticket Limo soon!” – Fred T.
We took a few minutes to talk with Scott Hardin, owner of Big Ticket Limo, to learn a little more about his one-of-a-kind business and its impressive online reputation. 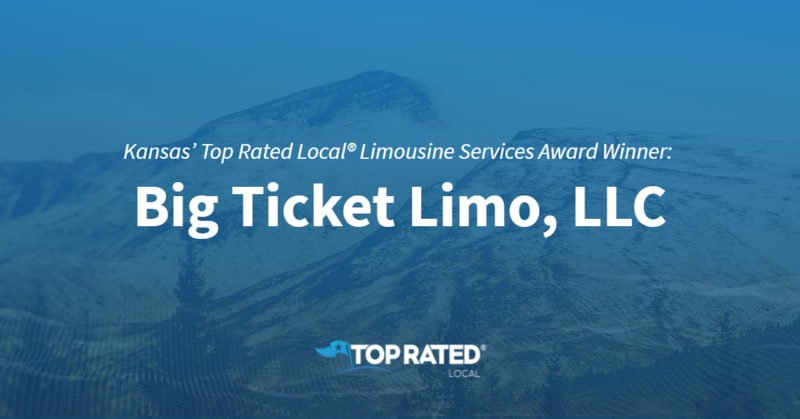 Congratulations to the team at Big Ticket Limo, LLC for being a 2019 Top Rated Local award winner, and thank you so much, Scott, for taking the time to speak with us! 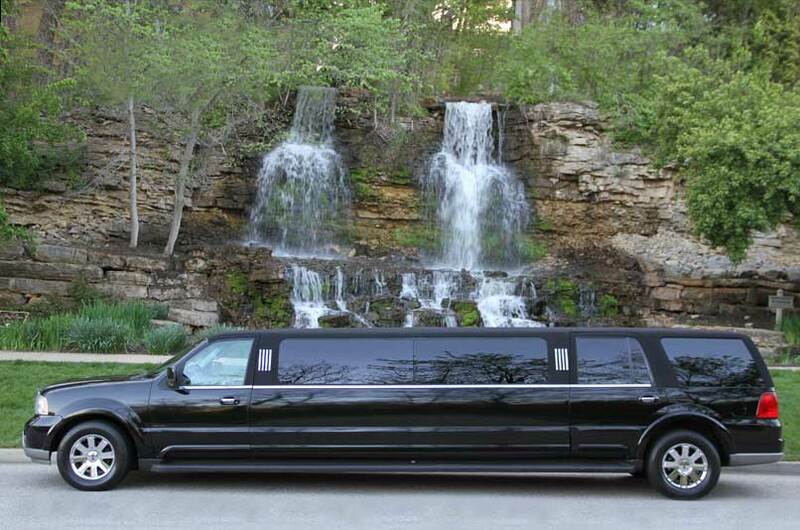 For all of your luxury transportation needs in Wichita, choose Big Ticket Limo, LLC. Visit their website today! Top Rated Local® is pleased to announce that Showtime Transportation is one of the top three limousine services in Kansas for 2019! “Such an incredible experience, James and his team did a fantastic job coordinating everything. They have the best selection of vehicles in Kansas City by far. We have used them several times and every time our expectations have been surpassed. We have had such an incredible experience with them and will continue using them every time.” -Juan R.
Jade Ransom, the operations manager at Showtime Transportation, took some time to chat with us regarding her business’ outstanding online reputation. Congratulations to the team at Showtime Transportation for being a 2019 Top Rated Local award winner, and thank you so much, Jade, for taking the time to speak with us!